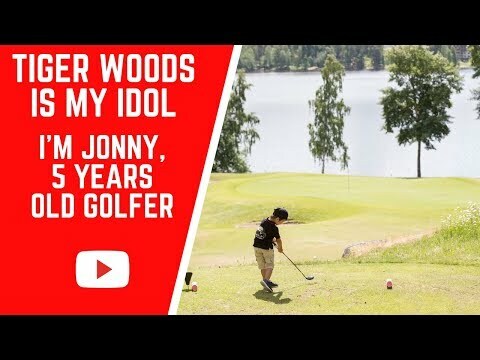 My son Jonny was 3 years old when he saw Tiger Woods playing golf on the TV. 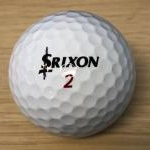 After that, golf has been very important for him and a big part of his life. 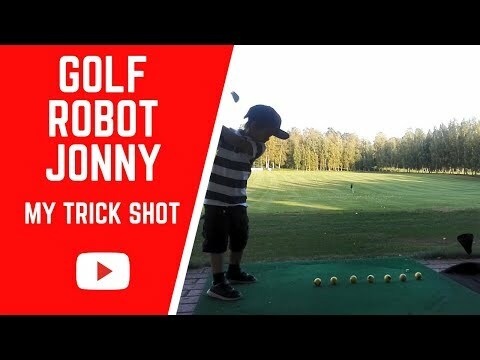 Jonny is now 5 years old and practicing golf almost every day either in our backyard or in the nearby golf courses. Before nobody from our family had played golf, but now everyone is playing golf. 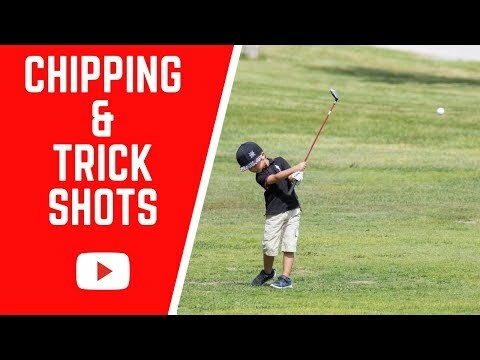 he already have a better chipping motion than i do! keep it up little man. FYI : love the flat bill. my kid and i are flat bill guys as well. Cool. Thanks for sharing. He will develop quickly. I love that drill - ahem, I mean “game”. Used to do that a lot with my now 7 yo Son and starting again with my 4 year old daughter. Don’t get too serious too quick, keep it fun. Read “don’t should on your kids”, ha! Cool. Thanks for sharing. He will develop quickly. I love that drill - ahem, I mean "game". Used to do that a lot with my now 7 yo Son and starting again with my 4 year old daughter. Don't get too serious too quick, keep it fun. Read "don't should on your kids", ha! Thanks for reply. I let him do what he wants to do. I agree, the most important thing is to have fun and that he enjoys what he does.